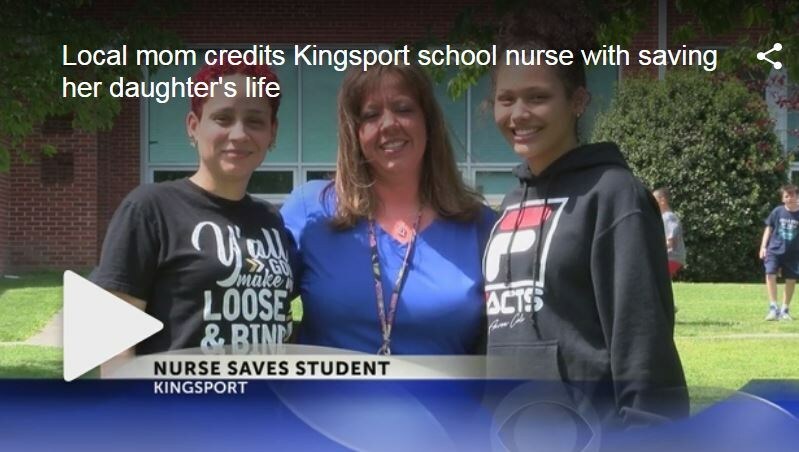 Kingsport City Schools provides students with access to a registered nurse at every school facility. School nurses work with students, families and staff members to identify health issues and promote good health in the school community. Kingsport City Schools currently employees 20 full-time nurses, and one supervisor of nursing. 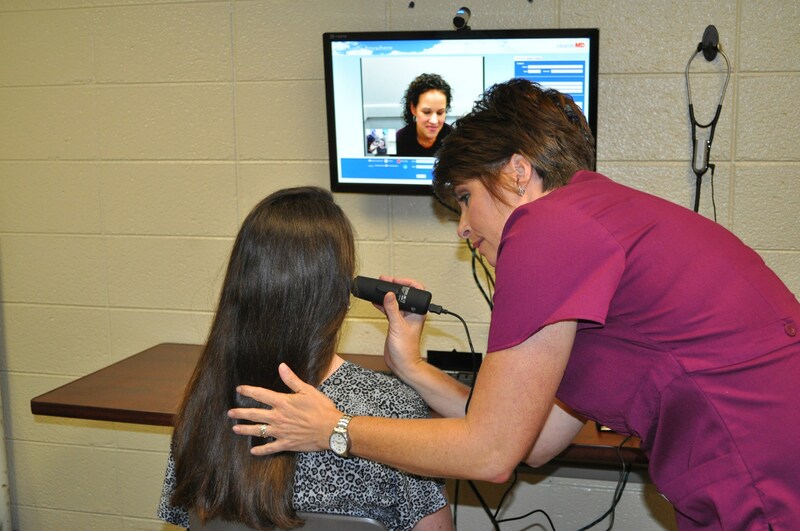 Please contact Vicki Johnston, Supervisor of Nursing at (423) 378.2110 or vjohnston@k12k.com for more information or questions regarding the Telemedicine Program. Please return completed form to your child's school nurse. Q: What is the Telemedicine program? A: With over 7,000 students in the Kingsport City Schools District, we are well positioned to help fill the gaps in healthcare that so many of our children face. Healthy children learn best and can improve their academic achievement and life prospects with fewer days out of the classroom due to illness. Additionally, this program is meant to provide parents/guardians a convenient option to ensuring their child’s health is cared for in a timely and cost-effective manner, providing them fewer missed days from work. 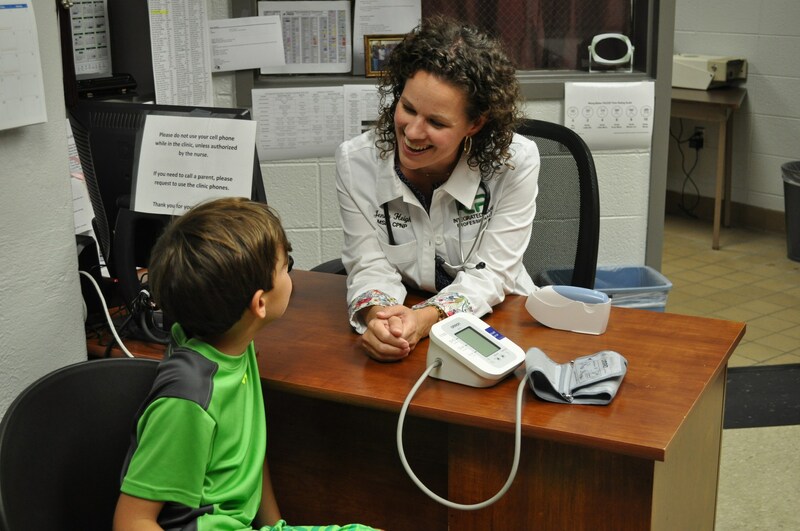 A medical provider can perform a medical visit at all Kingsport City Schools locations. A: If your child becomes ill while at school, he/she will be sent to the school nurse, just as in the past. The school nurse will then determine if the child should be evaluated by a medical provider. If a parent/guardian is unable to participate, they will receive timely follow-up communication regarding the child’s evaluation and treatment, including whether medications need to be picked-up at the pharmacy. Q: If I sign up, does this service replace my child's primary care provider? A: No. This service is not intended to replace your child’s regular primary care provider. 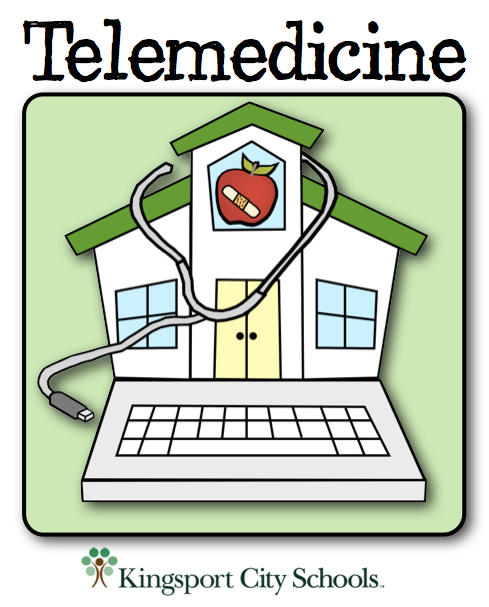 The telemedicine service merely provides convenient access to medical care when it might otherwise be difficult due to school attendance and/or parental/guardian work schedules. It is very important that your child have a “traditional” primary care provider. We also strongly encourage annual health maintenance visits (also known as annual check-ups) with your child’s traditional primary care provider. Q: Who will be seeing/treating my child? A: A medical provider, will be the provider evaluating your child’s health and providing treatment. Q: What types of illnesses/conditions can a medical provider treat via telemedicine services? A: They will be able to provide care for acute illnesses, such as fever, sore throat, rashes and respiratory conditions. New school enrollment and sports physicals can be performed on-site. Strep and flu testing will also be available onsite in the child’s school-based clinic. In the event your child’s condition requires a higher level of care, you will be notified and advised appropriately. Q: Can a medical provider write prescriptions? A: Yes. In the event your child needs a prescription, they will write the order and send it to the pharmacy of your choice for you to pick-up. Q: Can I participate in the visit with a medical provider? A: Yes, and you are encouraged to do so, when you are available. Q: If I can’t participate in the visit, how will I be informed of the care my child received? A: If you are unable to participate, you will receive timely follow-up communication informing you of the outcome of the visit and any necessary follow-up, including any prescriptions to be picked-up from the pharmacy. A: No; payment is not due at the time of service. Parents will be billed for co-pays based upon specific insurance plans. A: Most insurance is accepted. 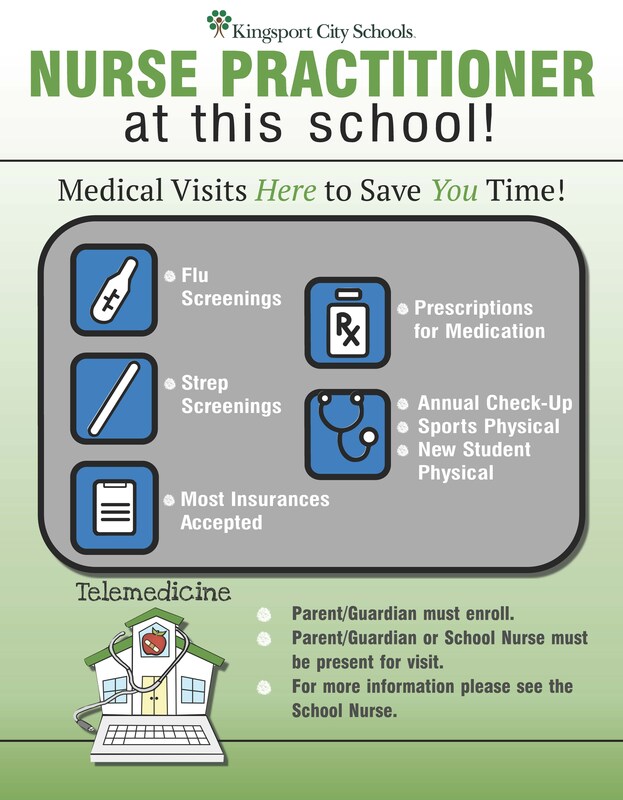 In the event your child does not have insurance coverage, please contact the school nurse and he/she will be happy to provide further assistance. Q: How do I enroll my child in this program? A: If you are a parent/guardian of a child of Kingsport City Schools, your child will be bringing home a packet of information (at the start of each school year) that will provide the necessary enrollment forms. To enroll your child in the program, you will need to complete the enrollment form provided in the packet and any additional requested items. You may also access forms by clicking here or contacting your child's school nurse. Please note, if the required forms are not on file at the school, your child will not receive care. Please be sure to complete all required information to ensure efficient processing. Please return the forms to your child's school nurse. A: If you have further questions, you may contact Vicki Johnston, supervisor of nursing for Kingsport City Schools, at (423) 378.2100, or your child's school nurse. 7 a.m. - 3 p.m. on regular Kingsport City Schools days.